In a huge space near the 18th arrondissement town hall, l’Interloque manages to fill every corner. 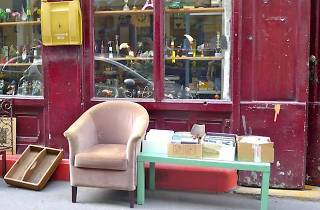 You’re not very likely to unearth any valuable treasures here (apart from the smiles of the staff), but you will find plenty of car boot classics: DVDs, crockery, home electrics and cheesy 12-inch records – plus, there's a bike repair and resale point. The labelling of items is inconsistent, so feel free to bargain if the price isn’t displayed. 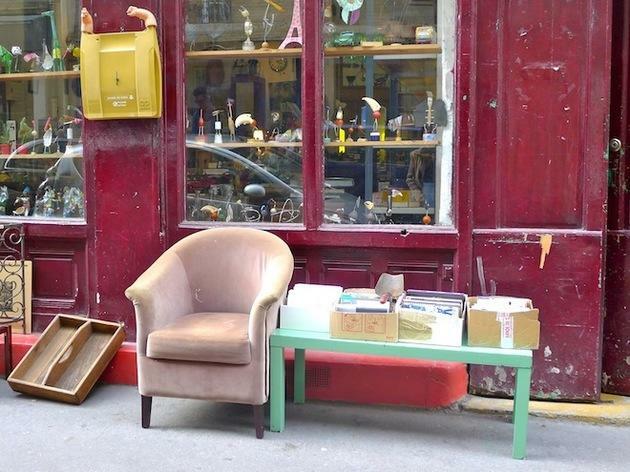 Given the opportunity, prices tend towards those of a second-hand store rather than a car boot – €6 for four glasses, €20 for a hi-fi, €12 for a lemon squeezer or €10 for a cotton t-shirt.